The northern long-eared bat is a medium-sized bat species, averaging 4 to 5 inches in length from nose to tail and less than half an ounce in weight. Its fur tends to be dark brown on the ears, wing membranes and back with a lighter brown underside. 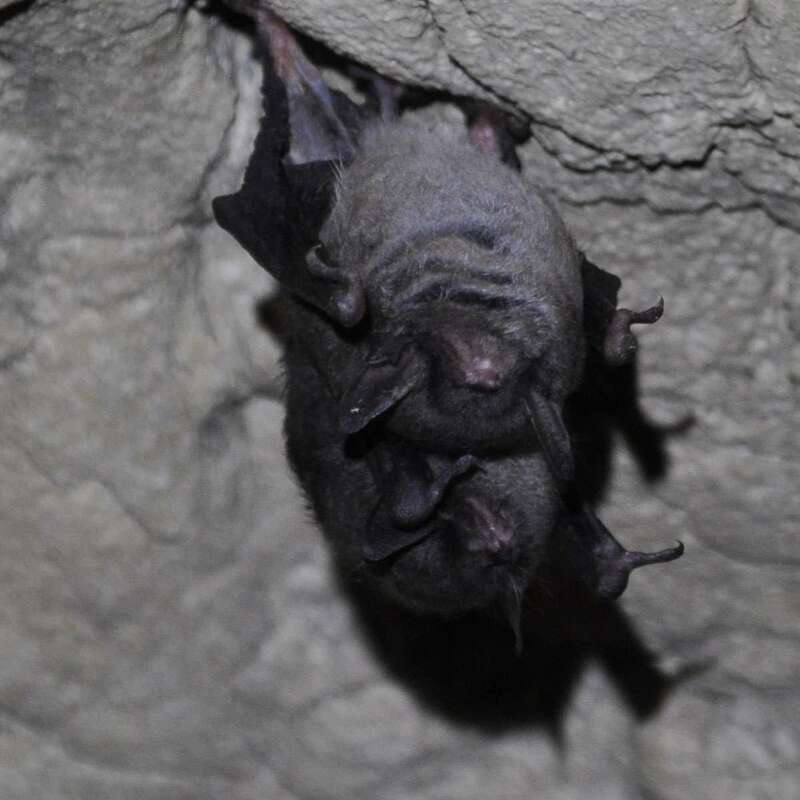 In the winter, hibernating northern long-eared bats roost in small crevices in cool, humid caves or mines. 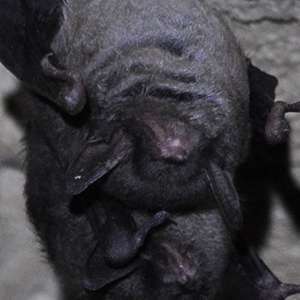 In the summer, the bats are often found under the bark or in the cavities of a variety of tree species, including black oak and silver maple, and have been spotted on Mount Desert Island within the park. Most frequently found in the northeastern United States and nearby Canadian provinces, the northern long-eared bat’s habitat ranges over 39 states, as far south as Florida and as far west as Montana. White-nose syndrome is the most severe threat to the northern long-eared bat. Bats found with this white fungus around their noses often don’t survive winter hibernation. At the time it was listed as endangered, the northern long-eared bat had seen a 99 percent decline in its population in the Northeast. It is illegal to intentionally harm, kill, collect or otherwise harass the northern long-eared bat, except to defend human life or property. In areas with white-nose syndrome, additional protections help slow the spread of the fungus, such as requiring visitors to clean their shoes and gear before entering caves where bats hibernate.